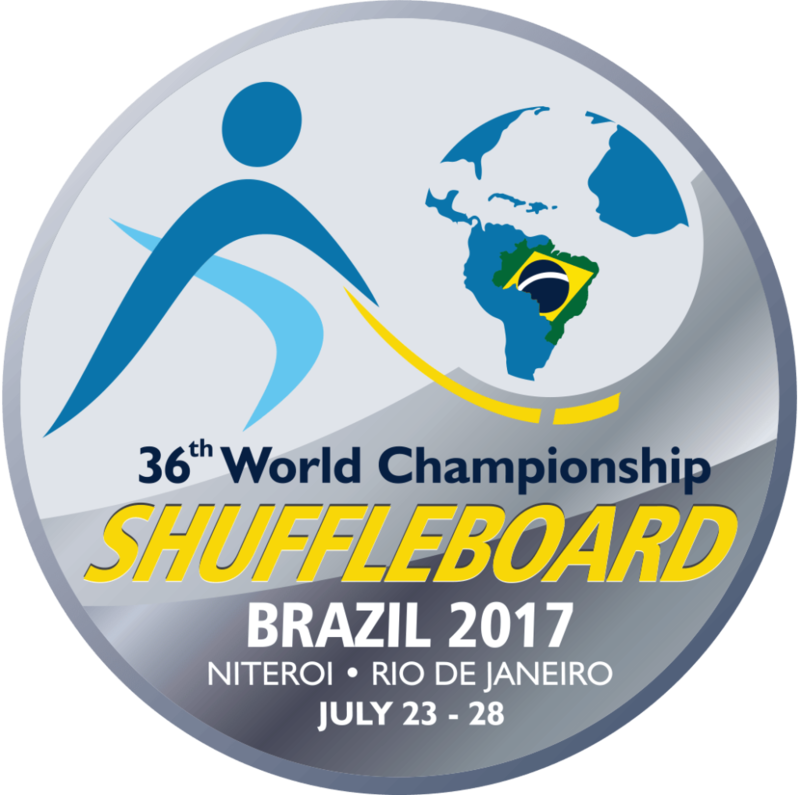 The next World Shuffleboard Championship will take place in Niteroi, Rio de Janeiro, Brazil, from 23 to 28 of July, and the players and other participants can still make their registration! Parabéns Bernar, Congractulations. A apresentação ficou linda. Very nice pictures with a beautiful brazilian music. I’m shure this tournament will be a success. Hi Bernar , great job. Happy and Healthy New Year. THANK YOU PETER! Are you coming with Erika?? ?